The Engelsrufer Crystal Sound Balls add sparkle to your Angel Whisperer with high quality designs in Swarovski crystal. This black sound ball evokes mystery and elegance. Wear your black sound ball when you need to focus on your desires. 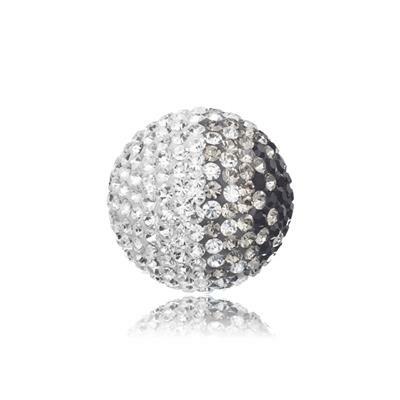 The sound ball of elegance, it encourages you to walk tall through life, to focus on your inner power and believe in yourself. Let your guardian angel shower your surroundings in elegance and poise.